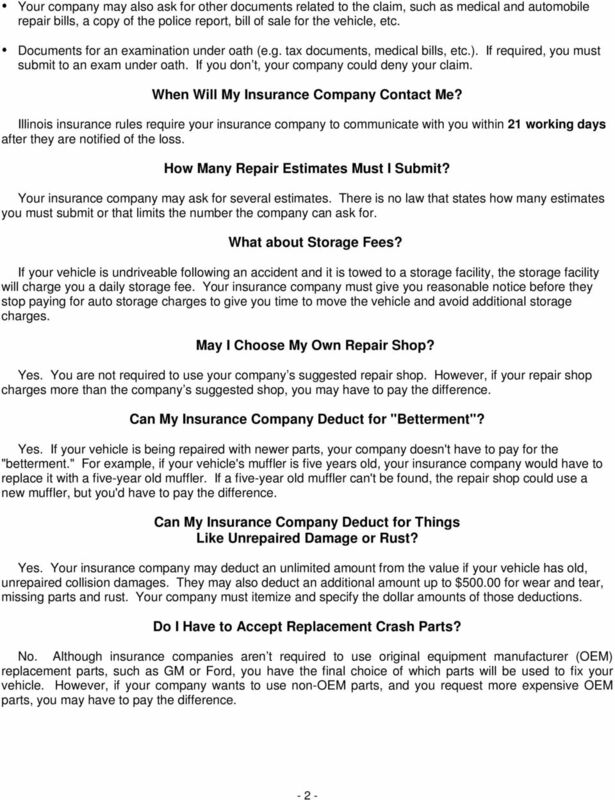 Download "Illinois Insurance Facts Illinois Department of Insurance Filing an Auto Claim with Your Own Insurance Company"
Auto Insurance: Helping you choose & understand your auto insurance. 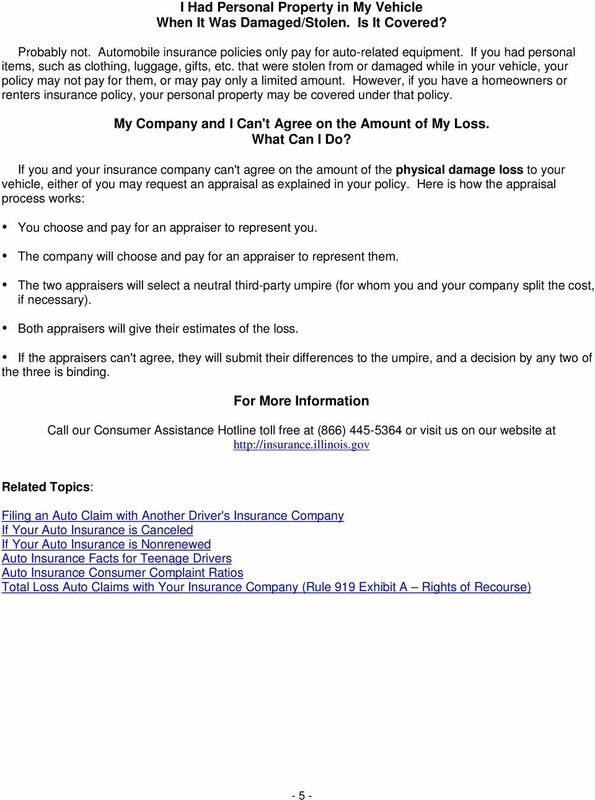 ohio shopper s guide series 1-800-686-1526. www.ohioinsurance. 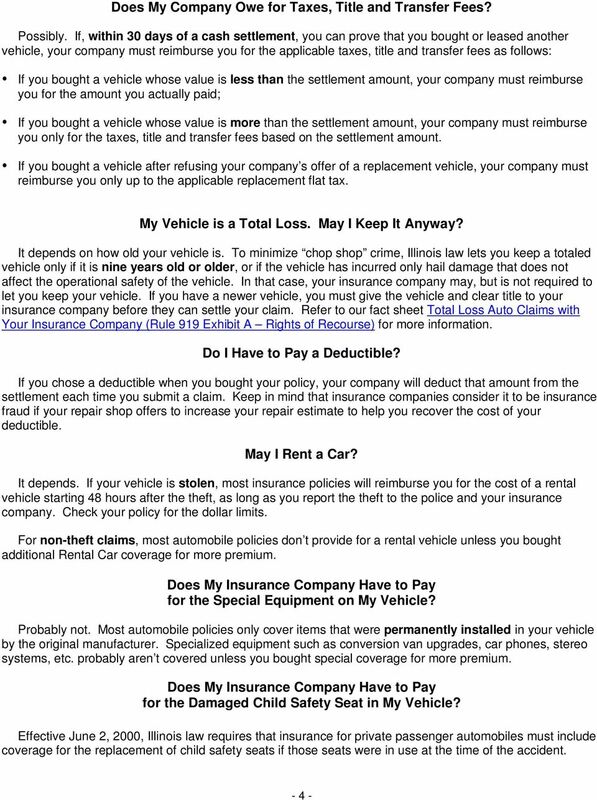 Rental Car Policy. 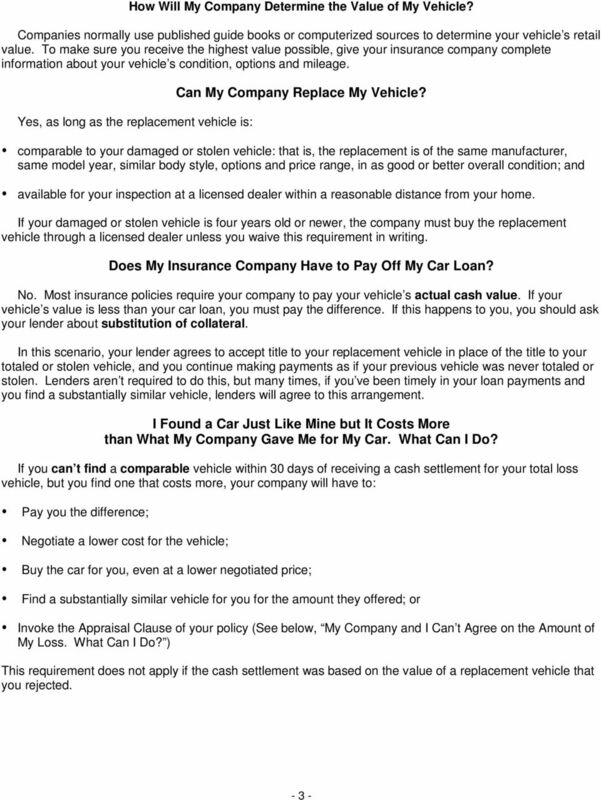 vehicle must be returned with the same amount of fuel as rented to avoid a refueling service charge of $9.99 per gallon. 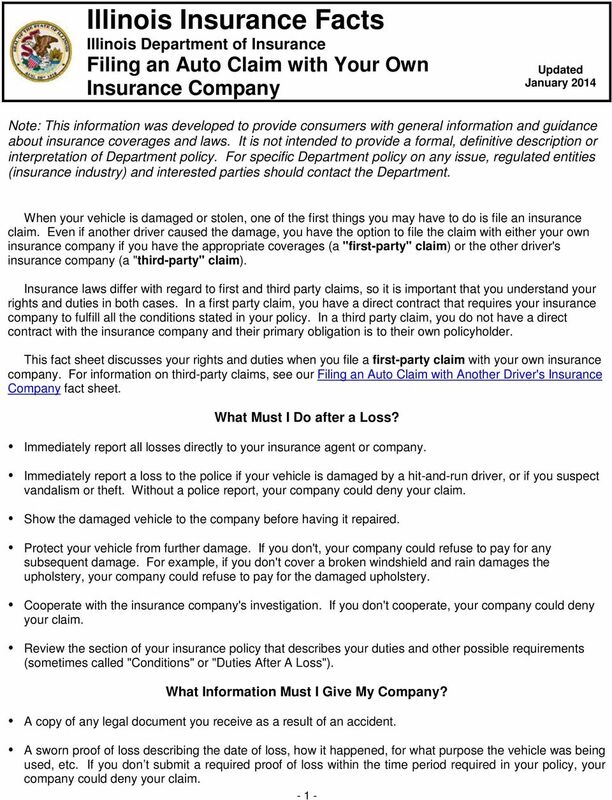 This subchapter applies to claims arising under motor vehicle collision and comprehensive coverages.